I had a wonderful time speaking at the United Church Homes Ruth Frost Parker Center for Abundant Aging! This event was centered around abundant aging and navigating our longer lifespan. Being 80, 85 or 90 is no longer like it used to be. While at this event I learned that the world's oldest DJ is a resident at one of the United Church Homes communities. She's 95 and still rocking-- how cool! There is definitely an aging evolution going on, one that will change how people age, how long we continue to work, and what we will do after we retire. It's almost hard to believe that in 1930 the average life expectance in this country was 59 1/2 years old. Today it is 81 for women and 78 for men. 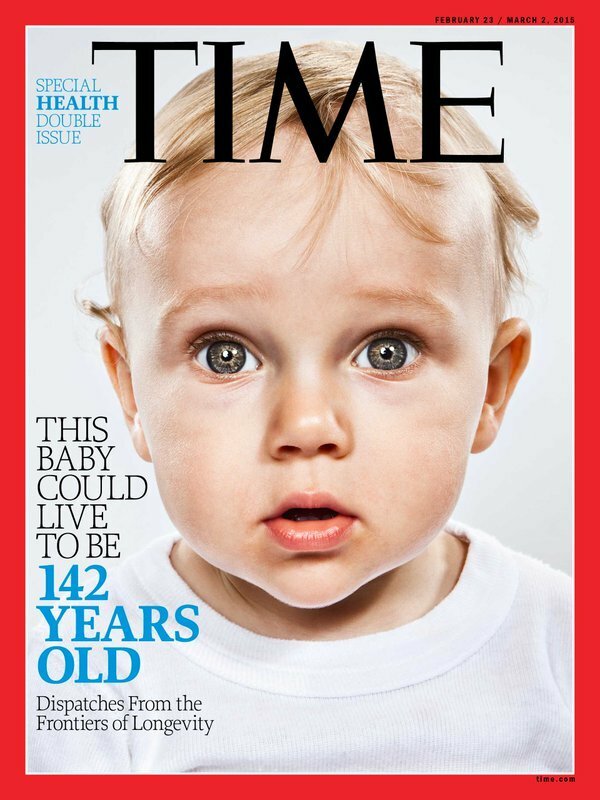 A recent cover of TIME Magazine showed a picture of a baby on the cover and said that the person who will live to be 142 years old has already been born! In order to navigate this new, longer lifespan, we need to plan accordingly. We are learning that properly planning for our later years is really about creating a lifestyle that will keep us socially engaged, around lots of people, and learning new things to stay vibrant and relevant. In her recent book, Life Reimagined, Barbara Hagerty mentions that having a sense of purpose and focusing on relationships with others are key. What do I want my later life to look like? What will make me happy and keep my interest? What will allow me to continue to grow and learn? My list consists of climbing Mt. Kilimanjaro, taking interesting and thought provoking classes, and spending quality time with my kids and grand kids. It was wonderful to be a part of this event in Ohio and learn about what some of the audience members have on their lists. What's on your list?